It looks like just a nice pastel to me. Looks like a pastel to me. Looks nice, what's the weight on it? That's a nice pastel. Not the best with subtle morphs but don't vanillas have a head mark? 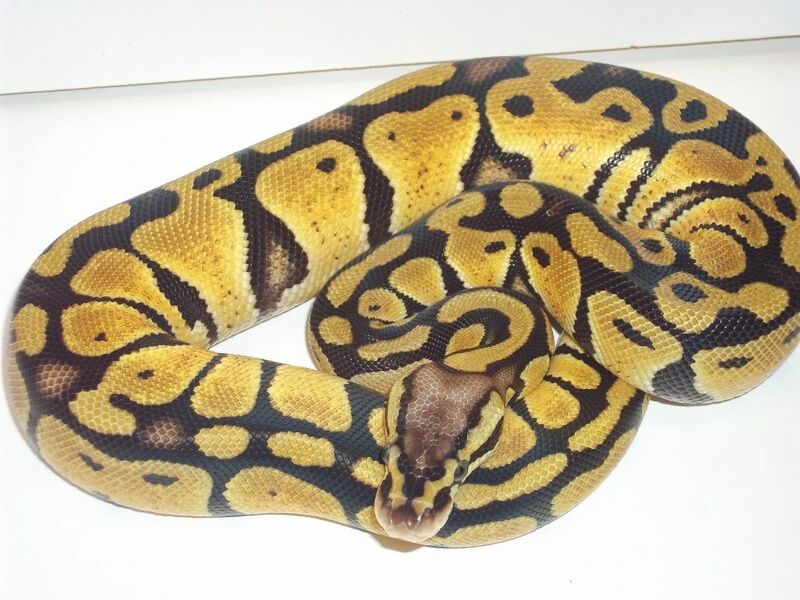 as quality morph breeder. Lol j/k she's a fine looking pastel I'd buy her if I saw her for sale.